At Jeff Newlin Painting, we offer comprehensive painting services for both residential and commercial customers. 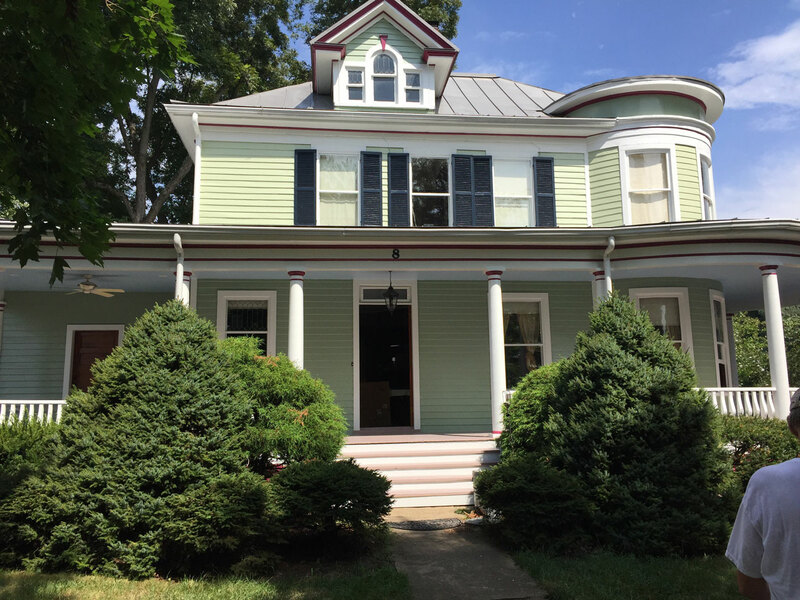 We also provide painting services to customers near Leesburg Virginia, including Fairfax, Frederick, Loudoun, Fauquier, Warren and Clarke County. We work with our customers to make sure that all of your painting needs are being met, and we are always conscious of your timeline and budget constraints. With high-quality materials and professional equipment, we leave you with a paint job that is sure to boost your home value and curb appeal. Are you redesigning your home and have found that the current paint color doesn’t work anymore? Have years of wear and tear worn away your exterior paint job, leaving chips and peeling paint? Are you hoping to update your home interior in order to make it appear more modern? If any of these scenarios sound like you, the professional and experienced team at Jeff Newlin Painting can help. 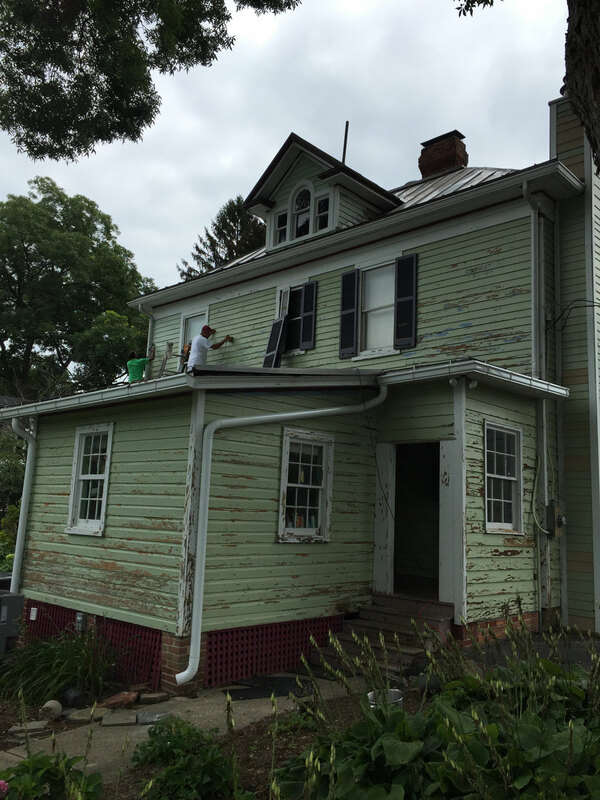 From giving your interior walls a fresh coat of paint to changing the color of your home exterior, our team can completely alter the appearance of your property. We always take precautions to protect your home furnishings, landscaping, and outdoor surfaces, leaving you with a beautiful finished project. If you have a barn on your property, a fresh coat of paint can dramatically improve the appearance. The right coat of paint will make an old barn look new again. This can help to protect your structure from harsh outdoor weather conditions. However, barns are usually quite tall – taller than your home – so to prevent injury, it is important to leave this painting job to a seasoned professional. 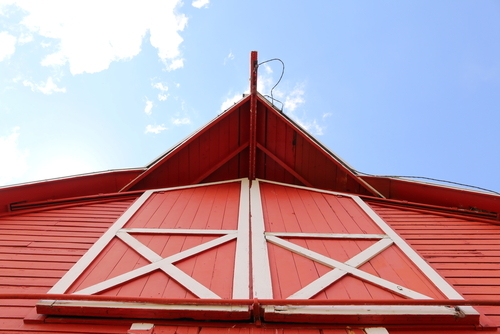 Whether you want to paint your barn to match your home or you are going for a traditional red structure, Jeff Newlin Painting has the skills, tools, and expertise to get the job done right. If you have a painting job in mind at your commercial or residential property, contact Jeff Newlin Painting today. 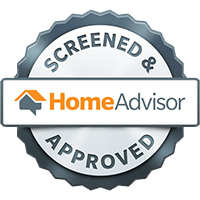 We provide completely free, no obligation estimates and look forward to working with you on your project. 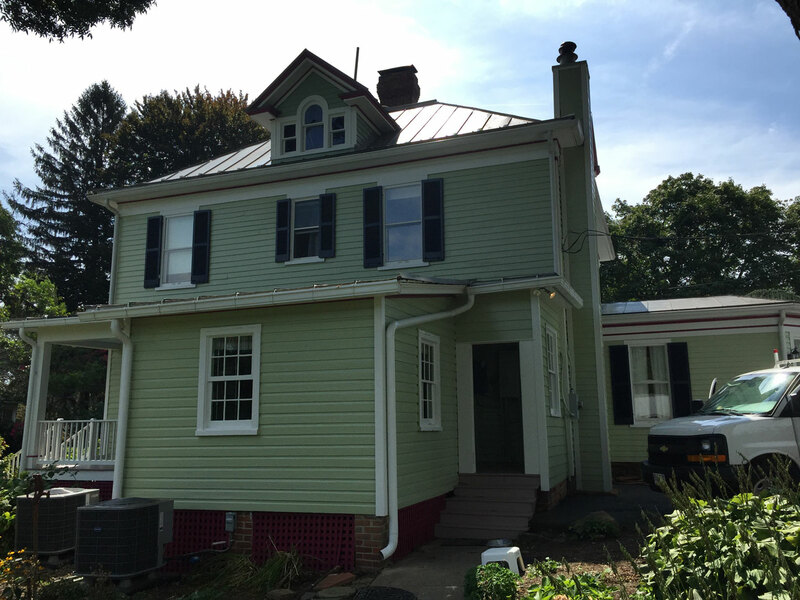 We offer Painting Services for Frederick County, Loudoun County, Faquier County, Warren County, and Clarke County Virginia. 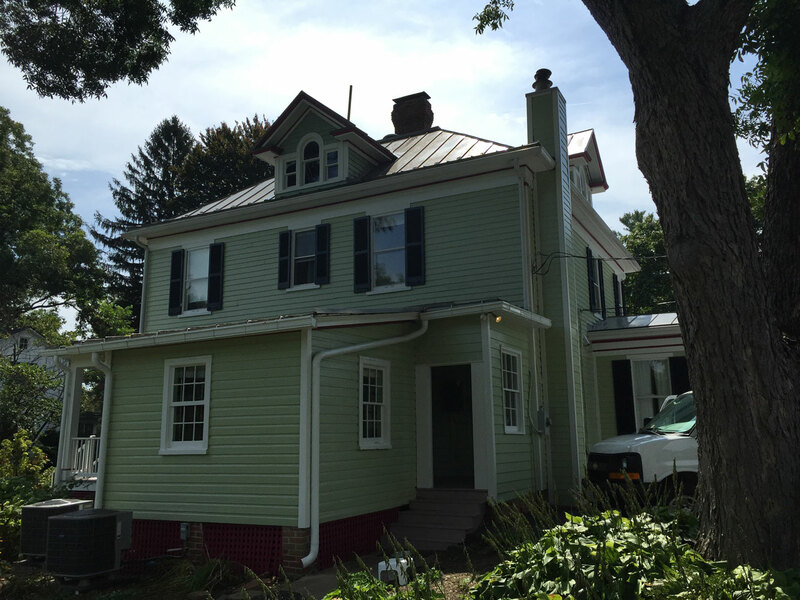 Need a Painter in Leesburg Virginia? Our crews are always available in the Leesburg area, call for a free quote!